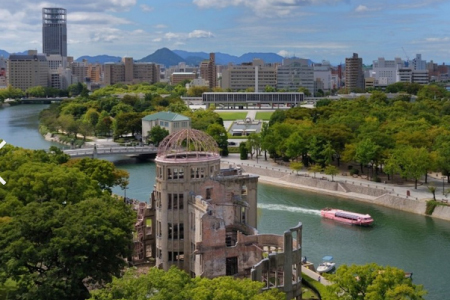 Blog 70 years since Hiroshima Atomic Bomb detonated- is radiation good or bad? 70 years since Hiroshima Atomic Bomb detonated- is radiation good or bad? 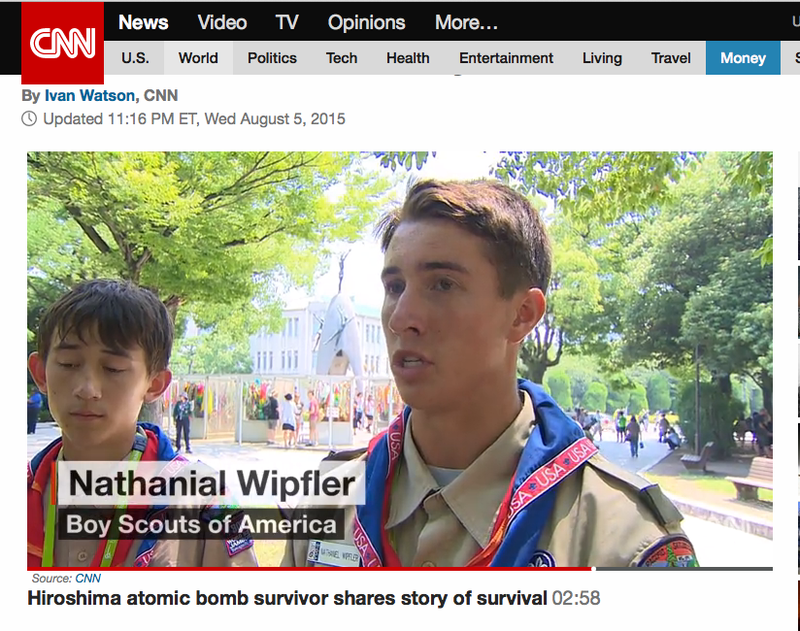 This evening, CNN reminded me that it has been 70 years since the Enola Gay dropped the first of two atomic bombings of a civilian population that expedited the end of the Pacific War. The effects of high level exposure to ionizing radiation are devastating and well-documented. At a level of over 6 grays, the mortality approaches 100% from genetic damage to so many stem cells that you cannot recover. What is interesting is that a lower level of radiation is actually healthy! This is known as the radiation hormesis phenomenon. This chart shows that at low doses, (the Green curve shown as “D”) the cancer risk actually decreases from ionizing radiation that can damage DNA directly. It is my opinion that the induced destruction of marginal stem cells allows for those niches to clear and be replaced by younger, healthier stem cells with longer telomeres. This finding was validated by surprised researchers found that clean-up crews who worked at Chernobyl had longer telomeres and better health. This hormesis effect is incontrovertible albeit perhaps counter-intuitive. But this is part of my experience with adaptogenic medicine and validates what I believe to be the rocky first year of telomerase activation in which many damaged stem cells in crisis are coaxed into apoptosis. See this blog for more information.